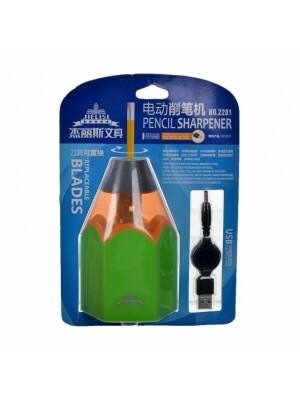 * Model : 0100* Size : 11cm x 11cm x 8cm* Suitable for all type of Pencil* Product Wt. 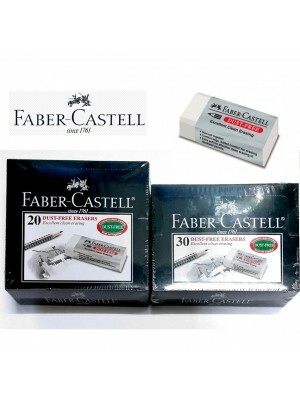 : 300g..
* Model : 0097* Size : 11cm x 7.5cm x 11cm* Suitable for all type of Pencil* Product Wt. 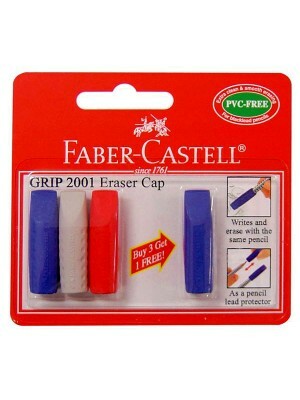 : 300g..
* Safe to Use* High Quality* Practical Tool* Replaceable Blades* Battery TYpe : 4x AA Batteries (Exc..
* Micro capsule formula gives super-clean results* Less friction and effort than ordinary erasers* M..
Eraser cap Grip 2001 (blister of 3 + FOC 1) (#187004)* The GRIP Eraser Cap - attached on the rear to..
Faber-Castell DUST-Free eraser series for lead and color pencils cause less dust and do not contain ..
* Fitted with durable sharp blade and waste container. 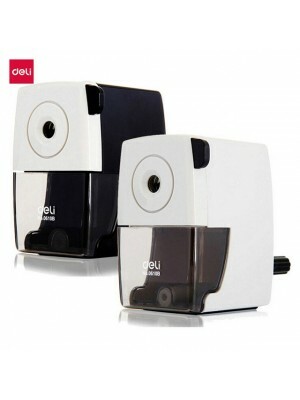 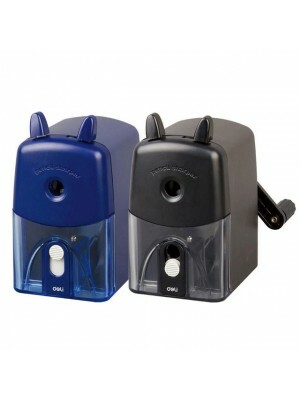 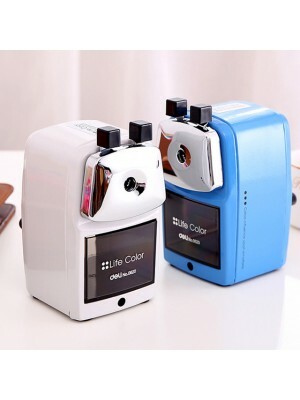 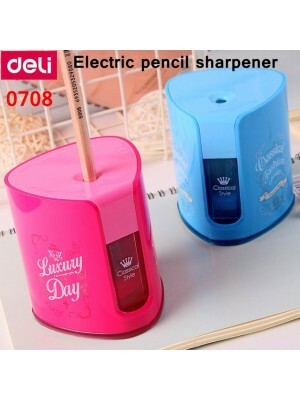 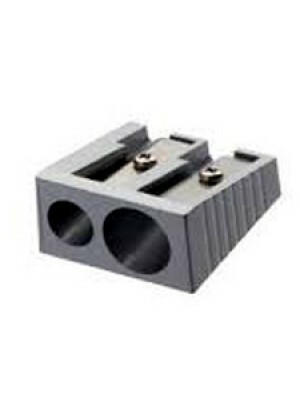 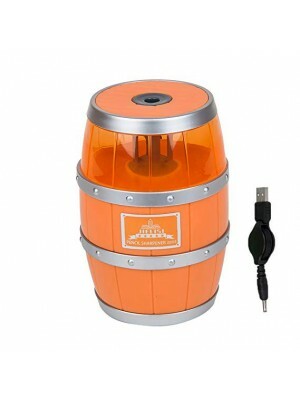 * For standard graphite and colour pencil* Pro..
* Material: Metal + Plastic* Anti-skid pads on the bottom, during use, not easy to slip, friendly de..
* COde : DELI 0674* Size: 130*66*86.5mm* Product Weight : Approx 450g+/-* This pencil sharpener adop..
* COde : DELI 0610B* Colors : Black and White* Size : 105 x 60 x92mm..
* Cute and durable cartoon pencil sharpener* The sharpener adopts ABS material, the alloy steel cutt..
DELI 0501 Automatic Electric Pencil Sharpener Dinosaur type for students* Color: blue, gr..
* Basic type for office * Material: plastic* Color: blue, black* Product Weight: 400g+/-..
* High quality All-Metal body stylish hand crank pencil sharpener. 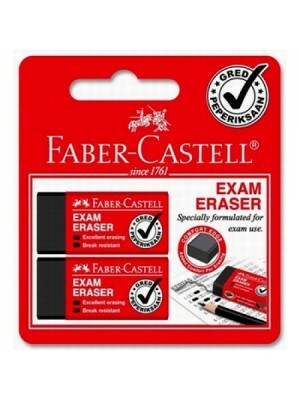 Compact, professional and s..
Dust-Free Exam Eraser 18 71 33* Gred Peperiksaan - special formulated for exam use* Dust-Free - dust..
FABER CASTELL Dust-Free Eraser (187120/187130)Faber-Castell DUST-Free eraser series for lead and col..
Eraser PVC-free 7086-30 * Phthalate-free. 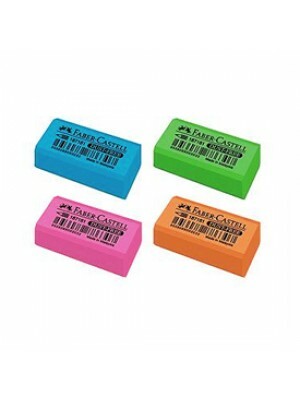 * Plastic eraser for clean and soft erasing. 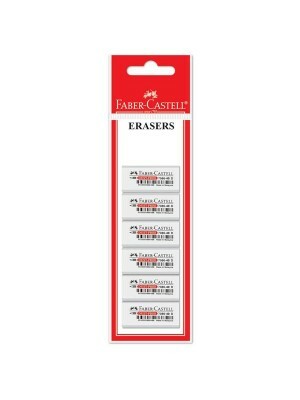 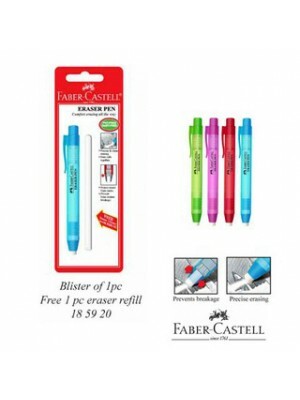 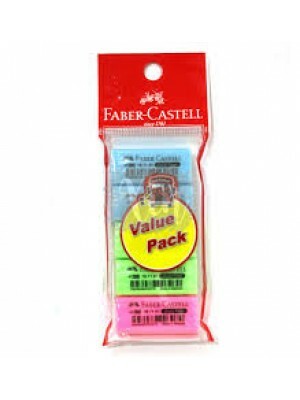 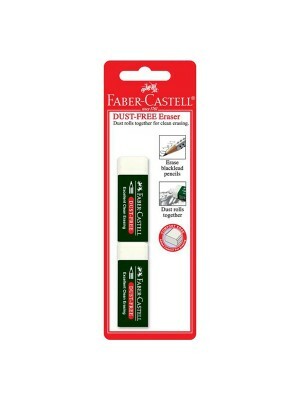 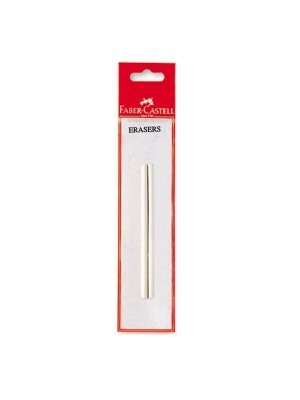 * DU..
Refill eraser PVC-free 7099-122-(polybag of 2) (#187265)The quality of an eraser and using the corre..
Eraser Dust-free 7086-40 (polybag of 6) (#187088)Faber-Castell DUST-Free eraser series for lead and ..
Eraser PVC-free 7086-30 (#188730)The quality of an eraser and using the correct eraser are crucial f..
Eraser Dust-free 2x 7085-20 (#188544)Faber-Castell DUST-Free eraser series for lead and color pencil..
Kneadable eraser yellow/red/blue in plastic box (#127321)Kneadable Art Erasers are the perfect choic..
Kneadable eraser grey in plastic box (#127220)Kneadable Art Erasers are the perfect choice for corre.. 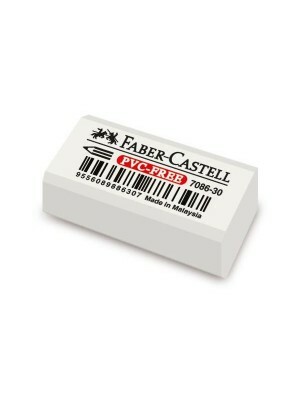 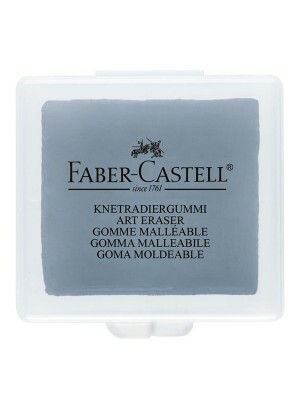 The quality of an eraser and using the correct eraser are crucial for optimum results. 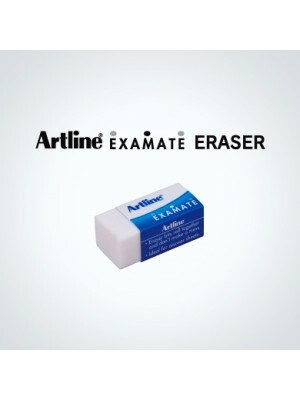 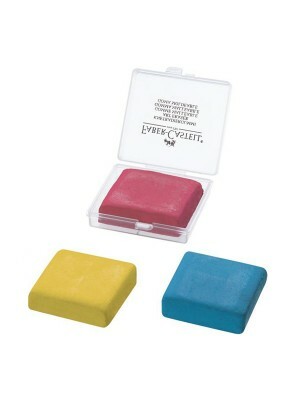 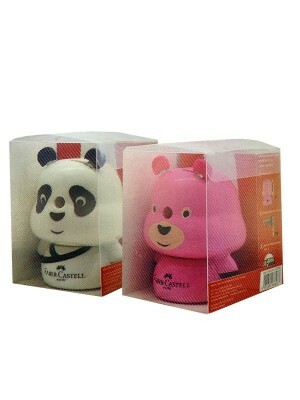 Basicall..
Eraser shaving gets together and don't make a mess.Artline brand high quality erasers. 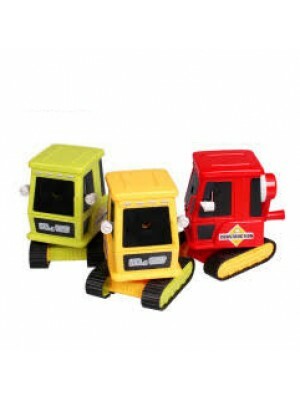 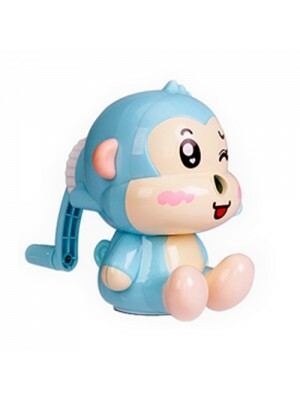 Ideal for ans..
* Durable high quality material * Mickey 3D figure creative design * An ideal gift/ prize/ present..